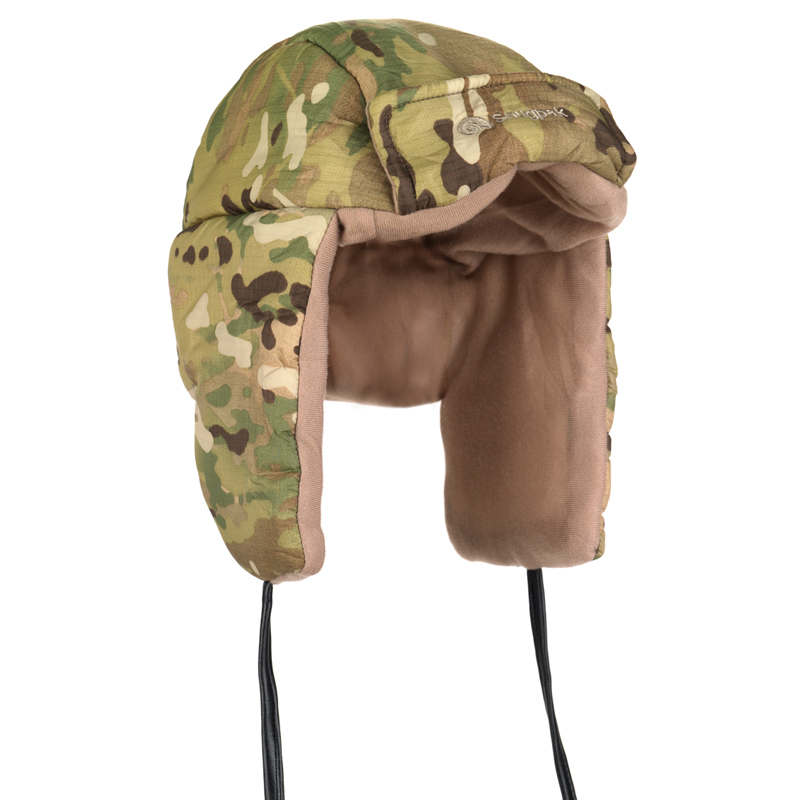 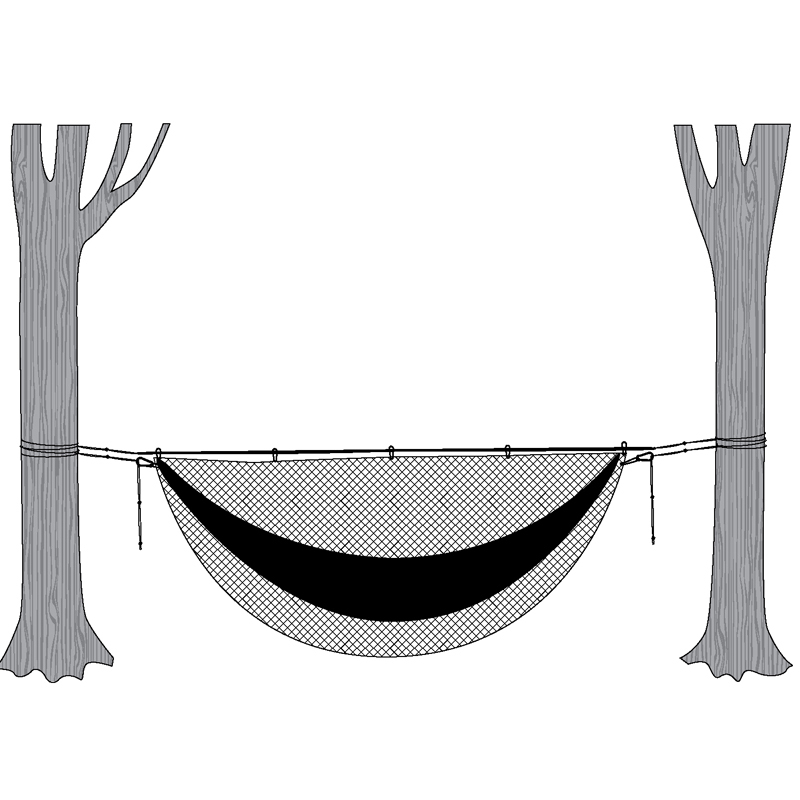 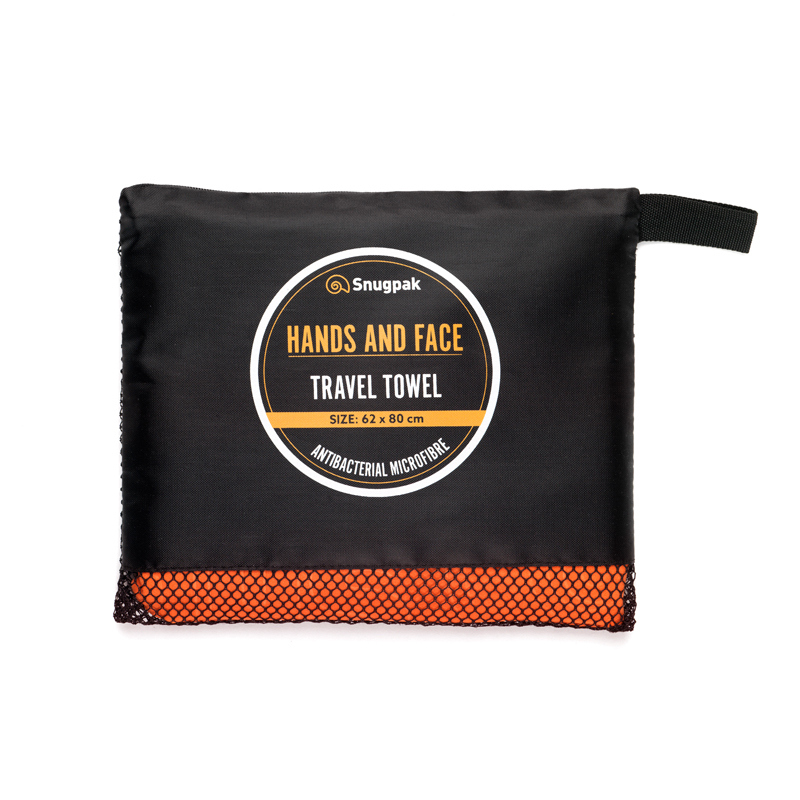 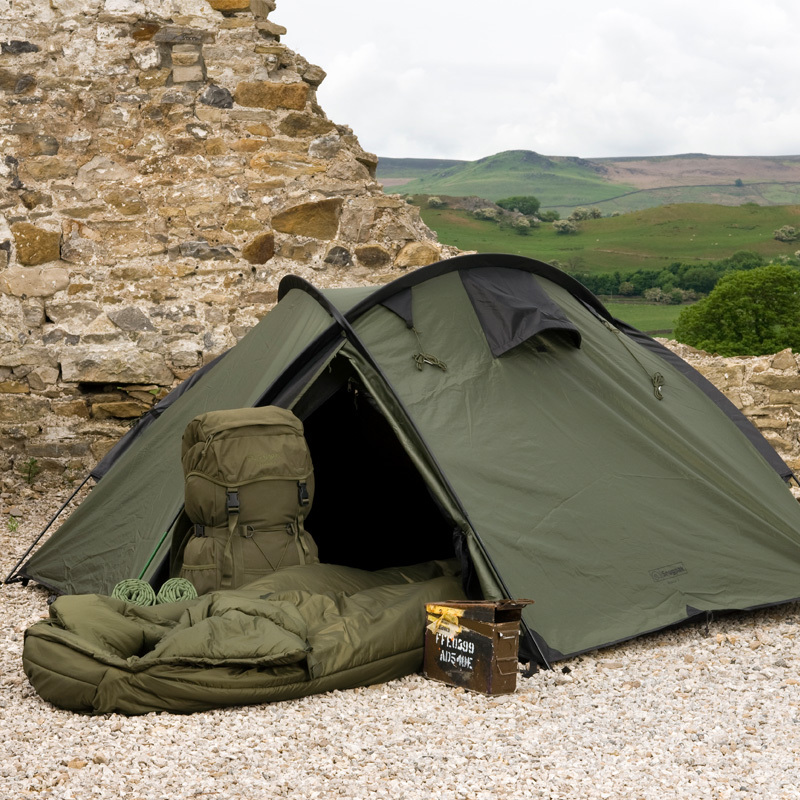 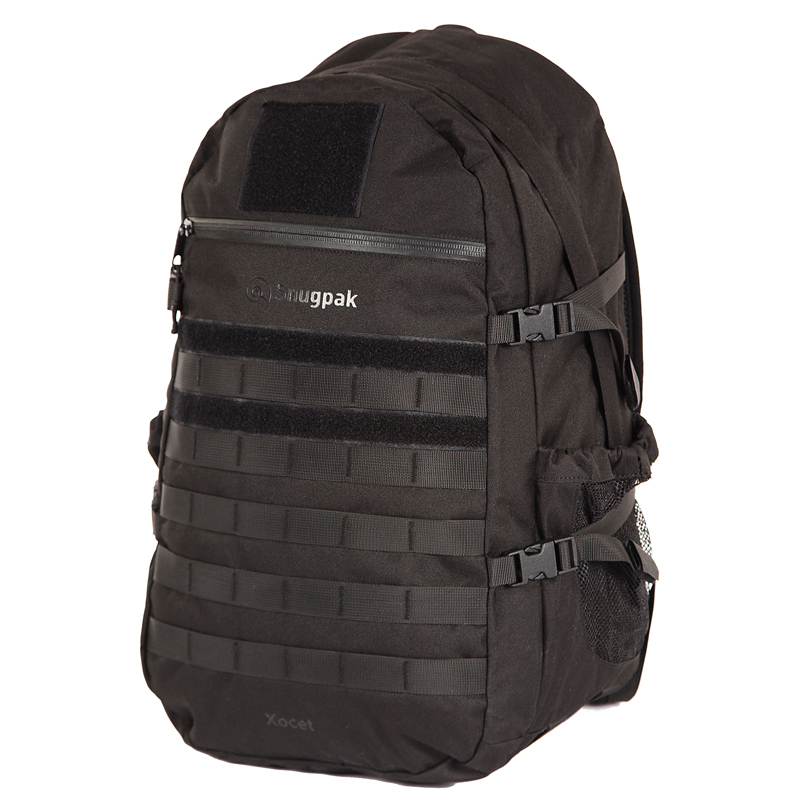 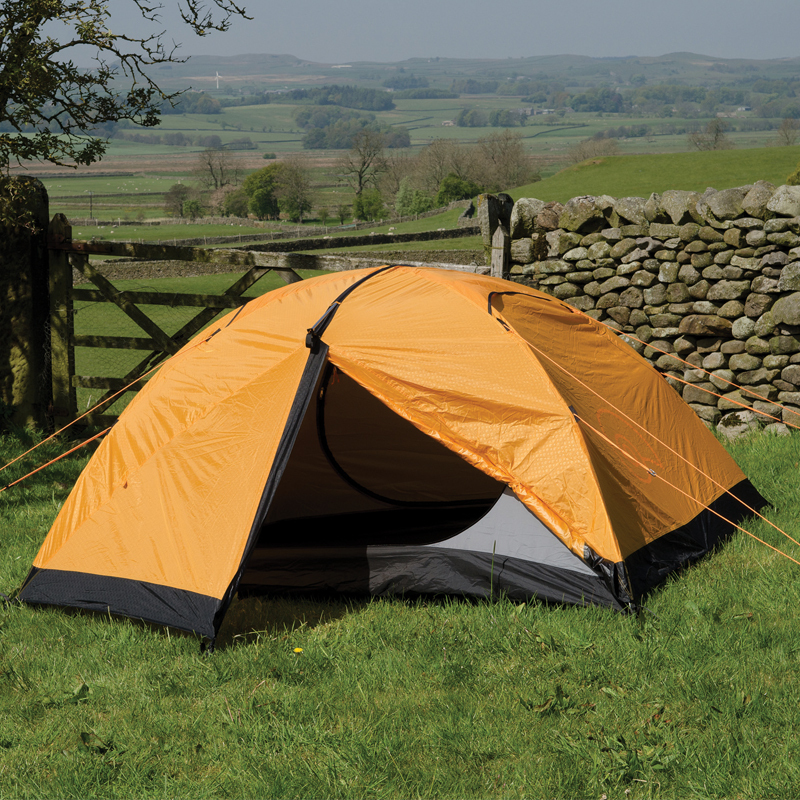 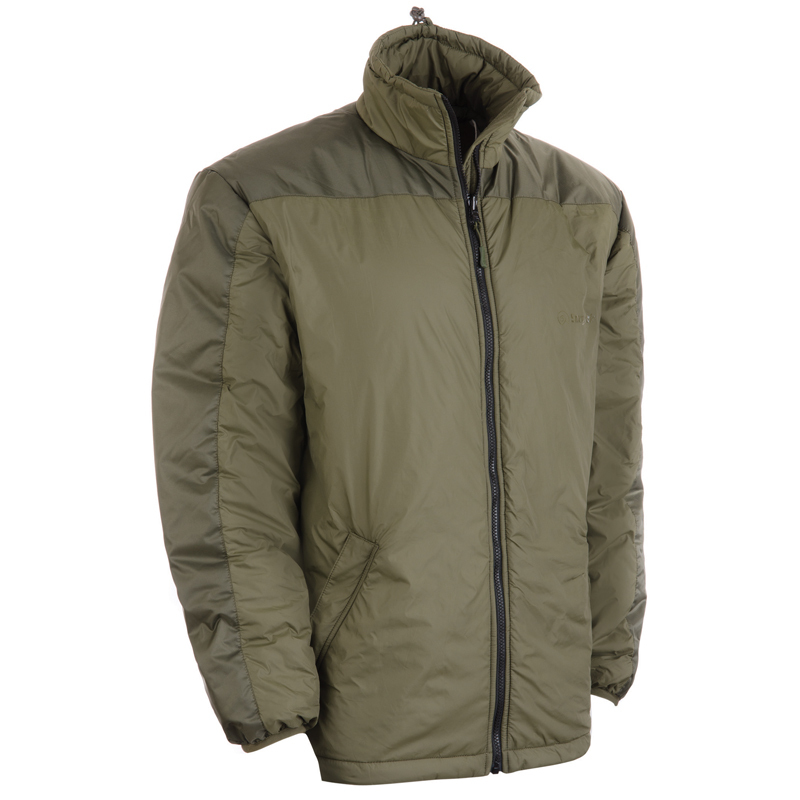 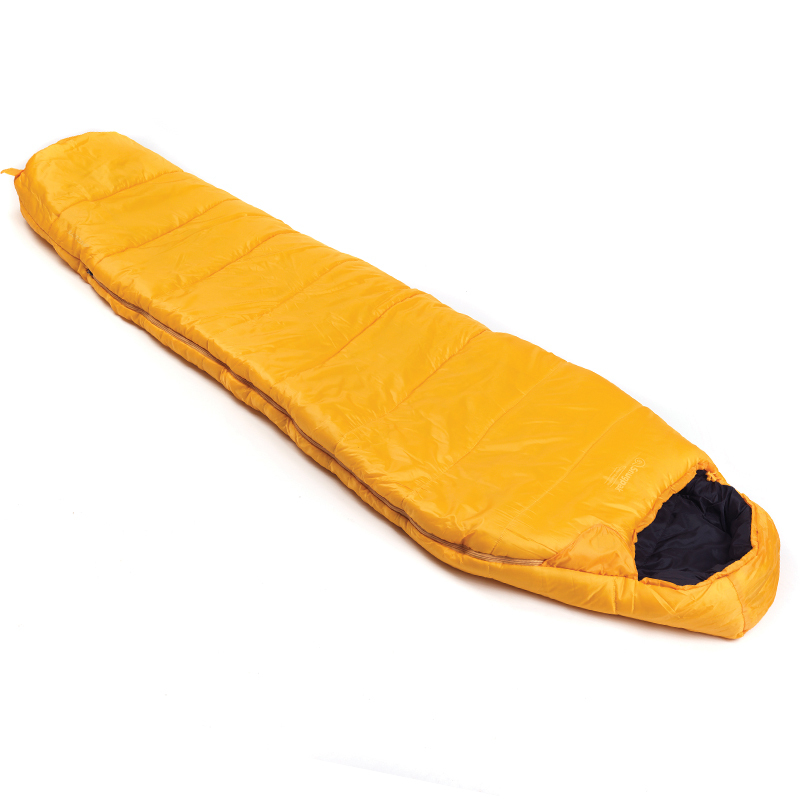 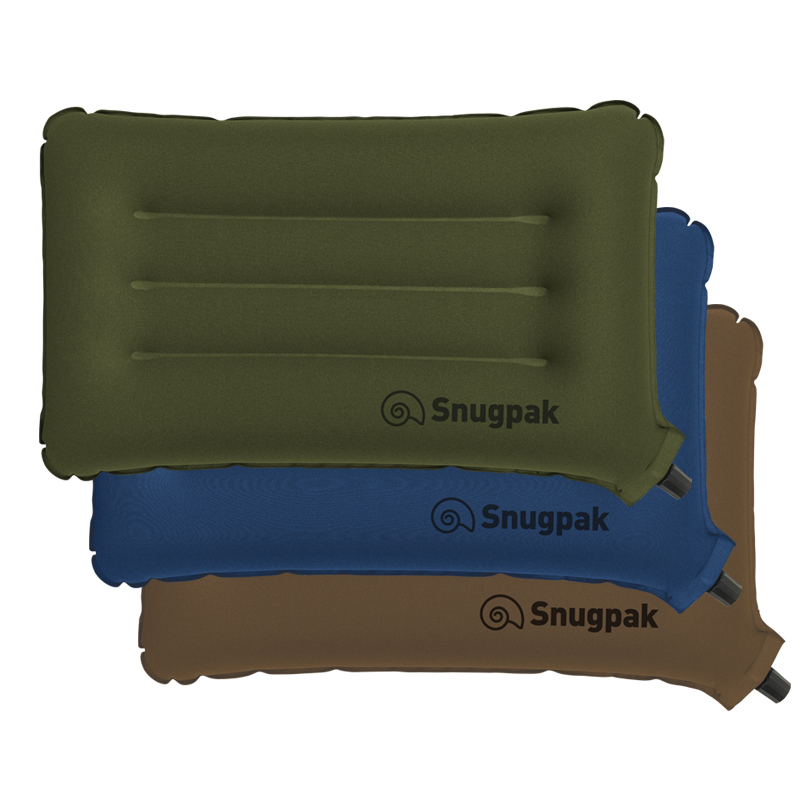 The Xocet by Snugpak has received rave reviews. 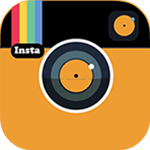 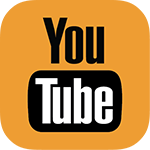 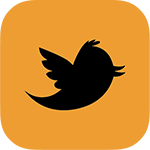 It has a lot of great features that many will like and appreciate. 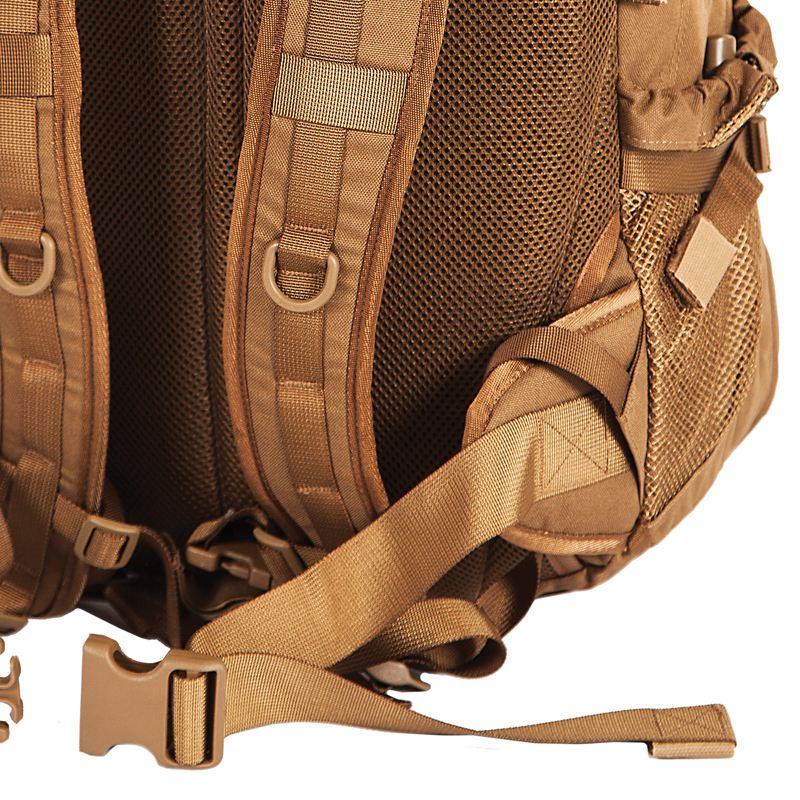 There is a roomy main compartment for your gear. 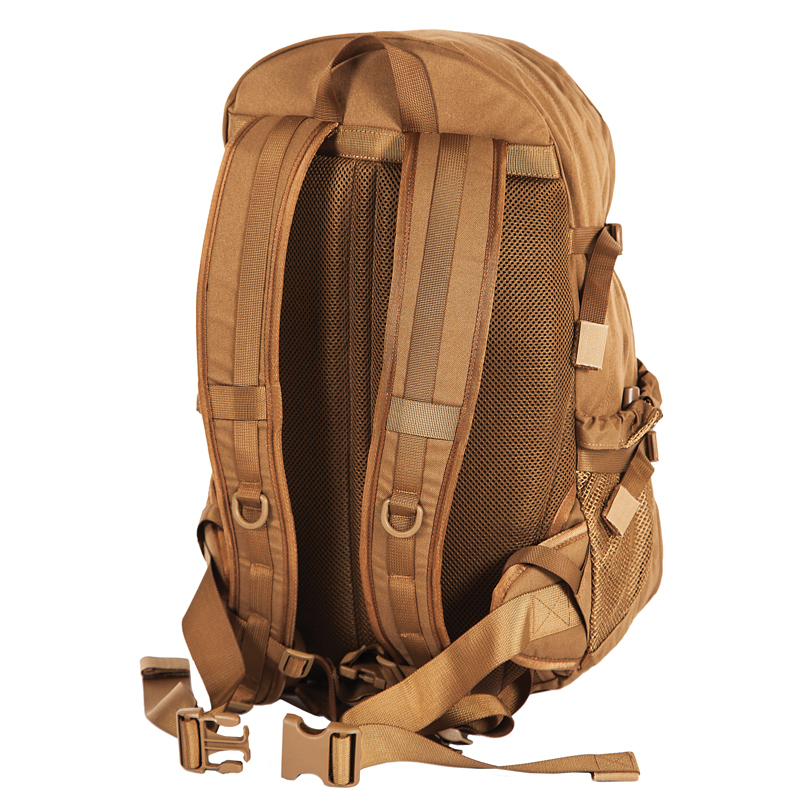 The main compartment has an organization system to help store and arrange various items. 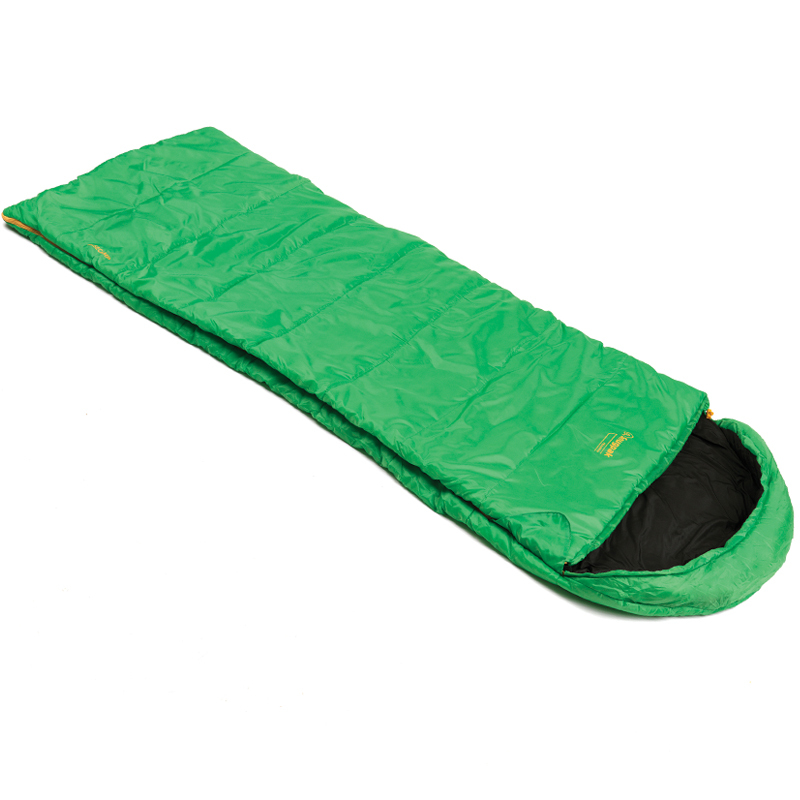 In addition, there is a zippered storage pocket for those items you want to keep secure and accessible. 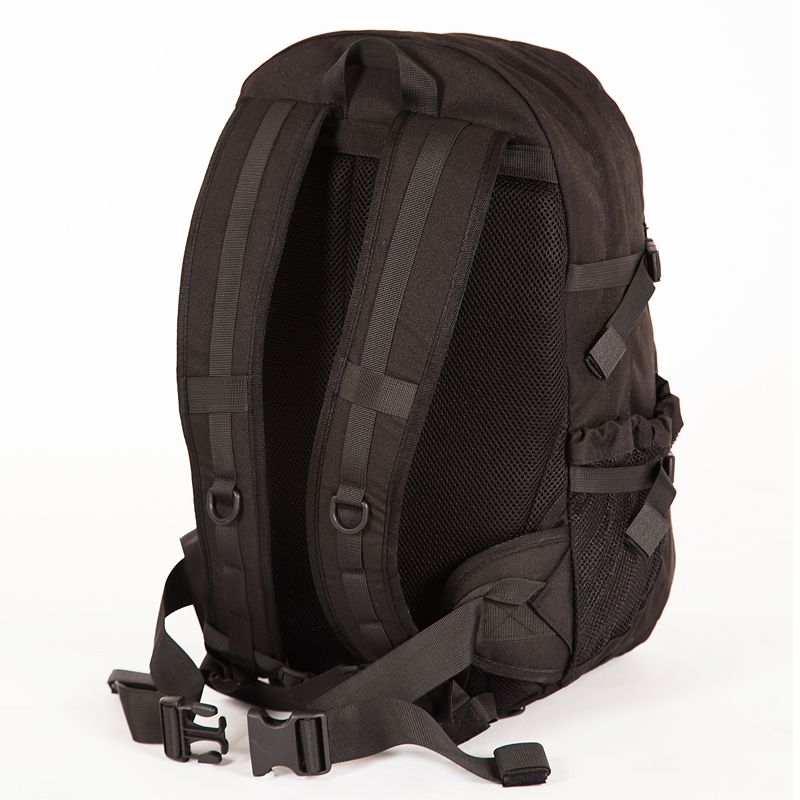 There is also a front storage pocket to conveniently put items that are needed at a moments notice. 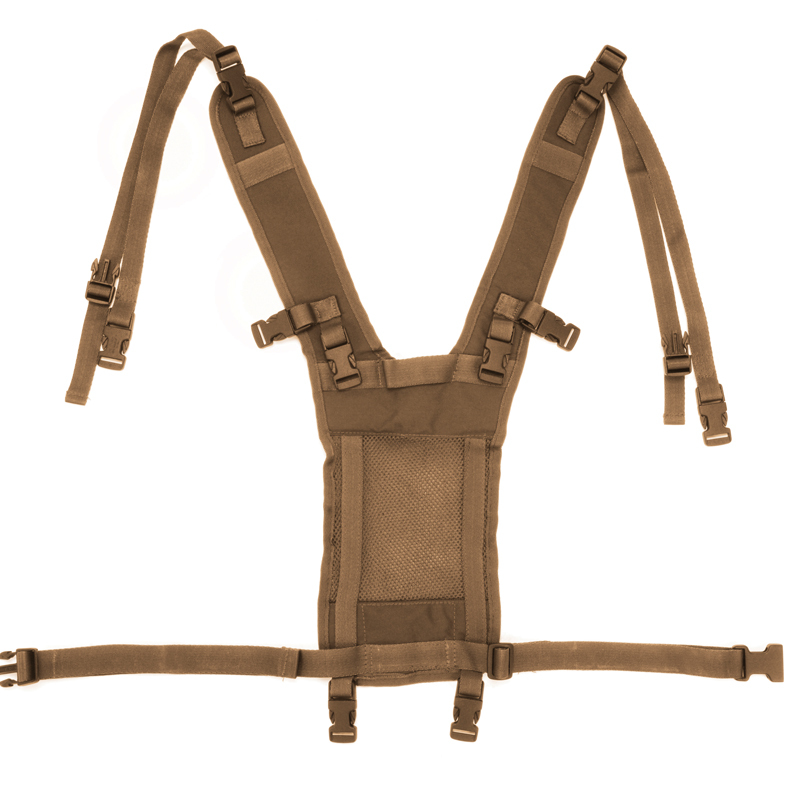 Both sides have a mesh pocket with bungee cord tensioning for items such as water bottles and clothing. 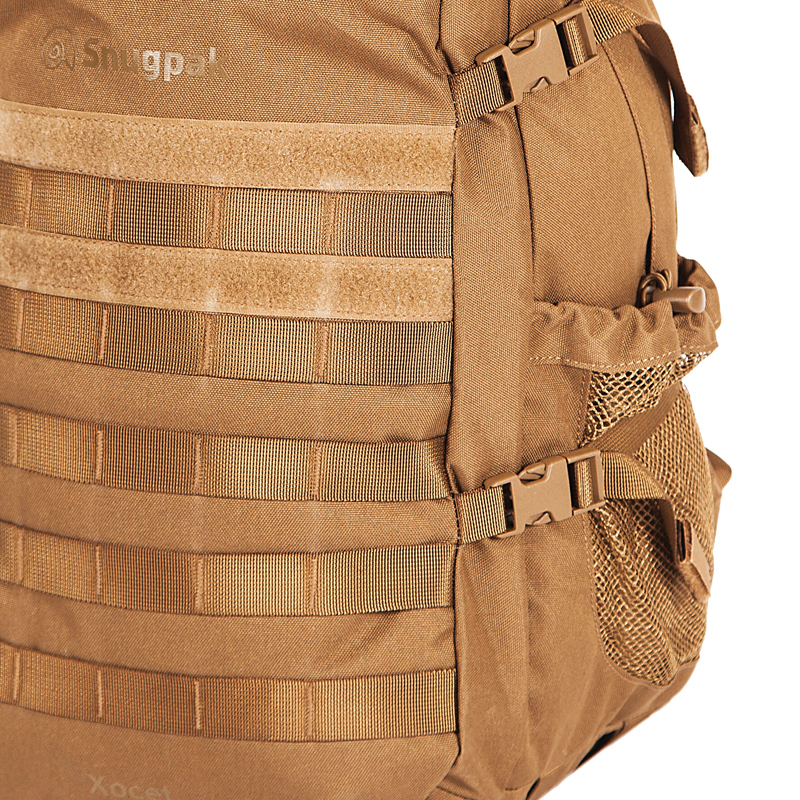 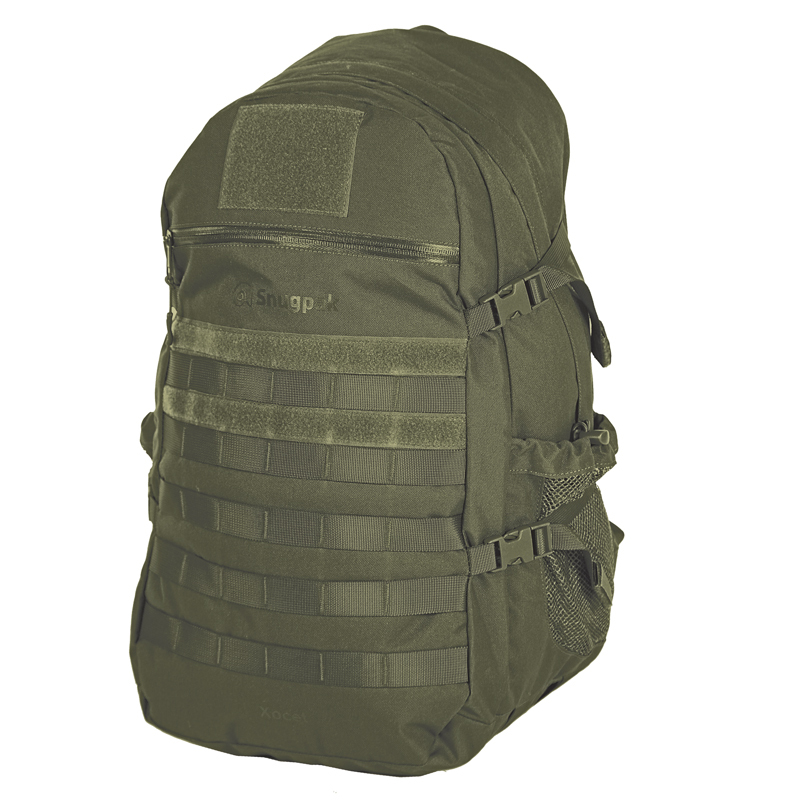 Lastly the Xocet has 5 rows of MOLLE webbing on the pack to allow the user to add MOLLE compatible system pouches they might need such as utility, accessory, ammo, radio, etc.